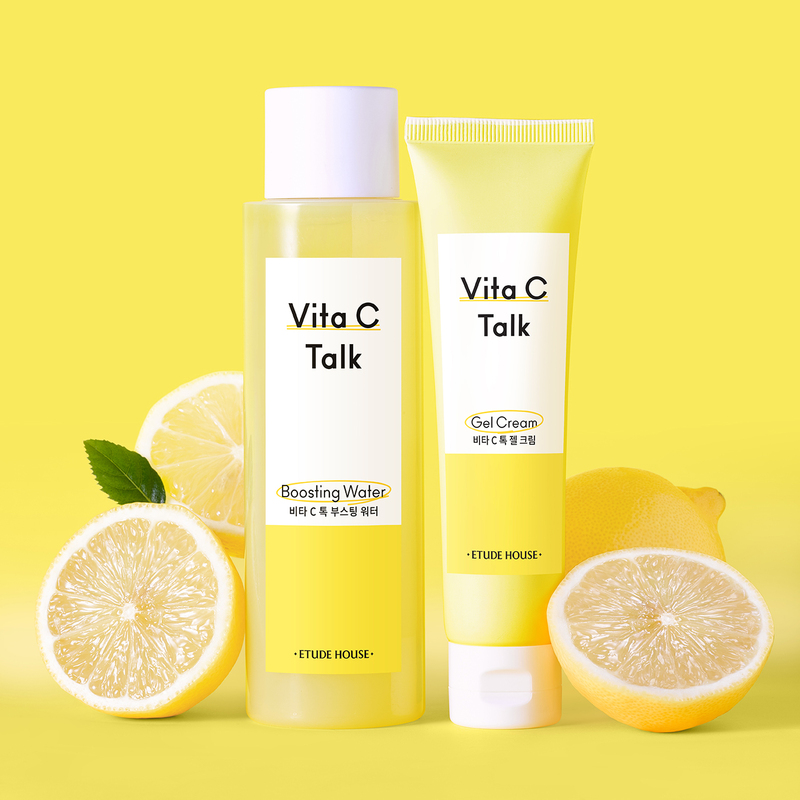 Not only is Vitamin C essential for the body, it’s an ultimate must-have for the skin. 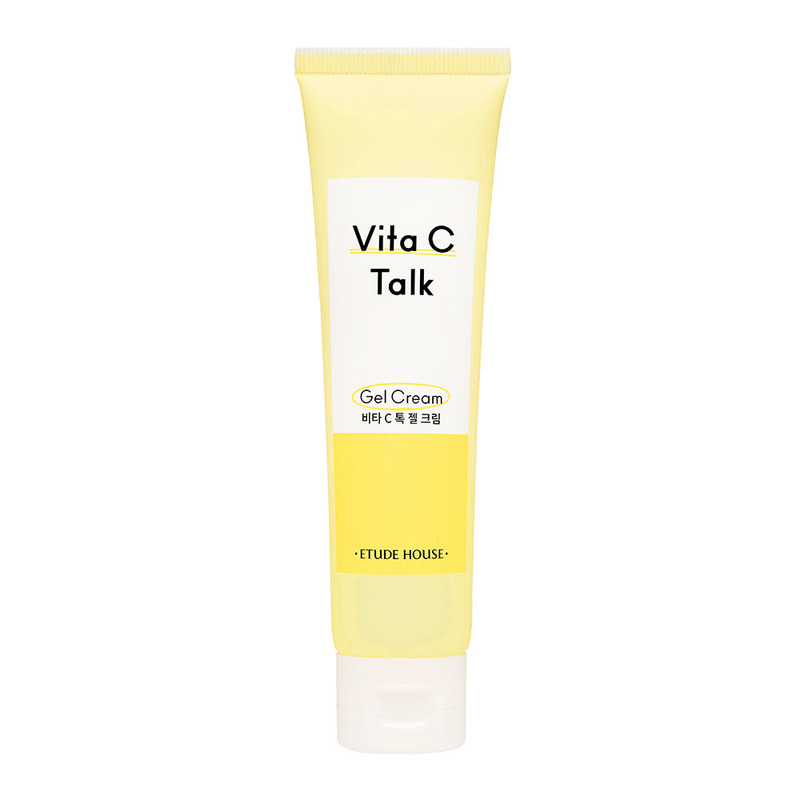 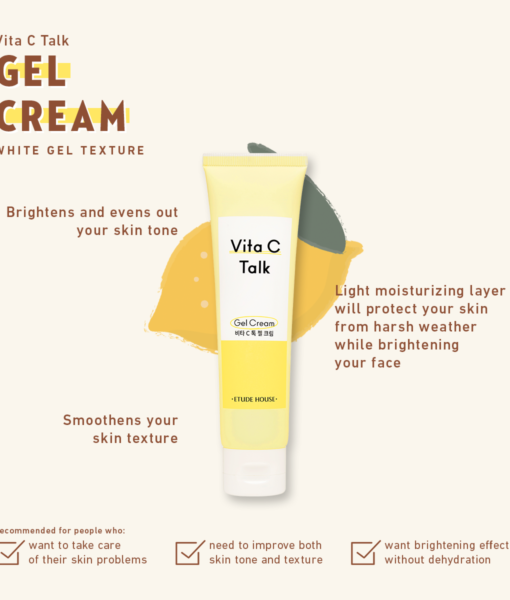 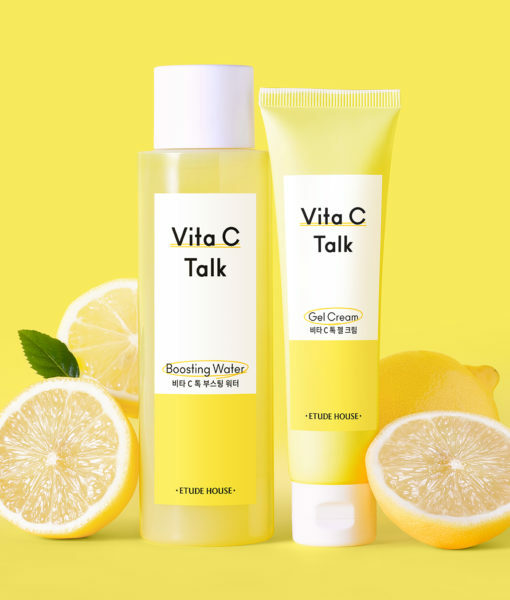 This Vita C – Talk Gel Cream is loaded with Vitamin C to brighten your skin and boost it with antioxidants to fight free radicals and environmental stressors. 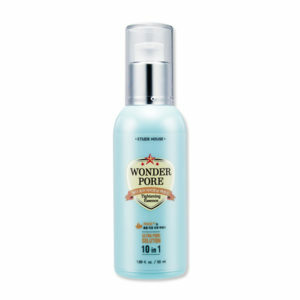 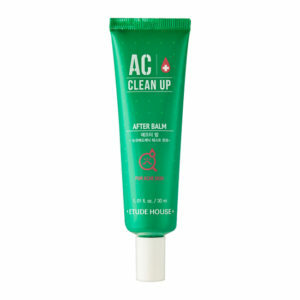 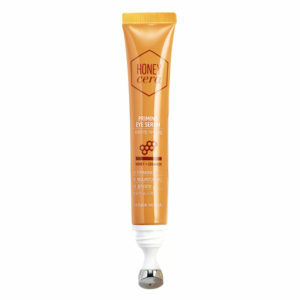 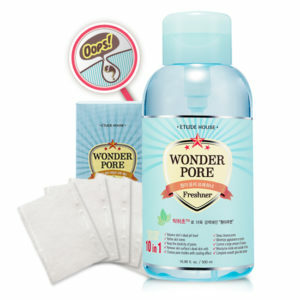 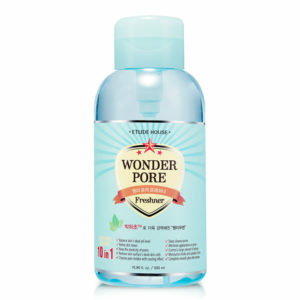 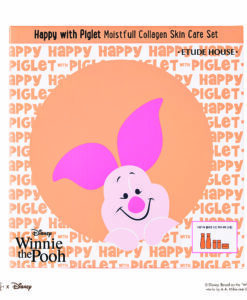 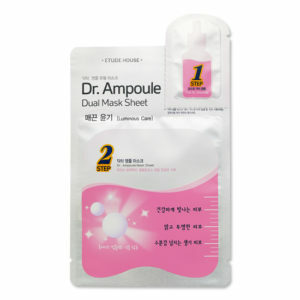 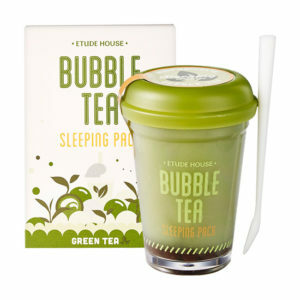 It also keeps your skin hydrated and reduces pigmentation for clear, healthy-looking skin. 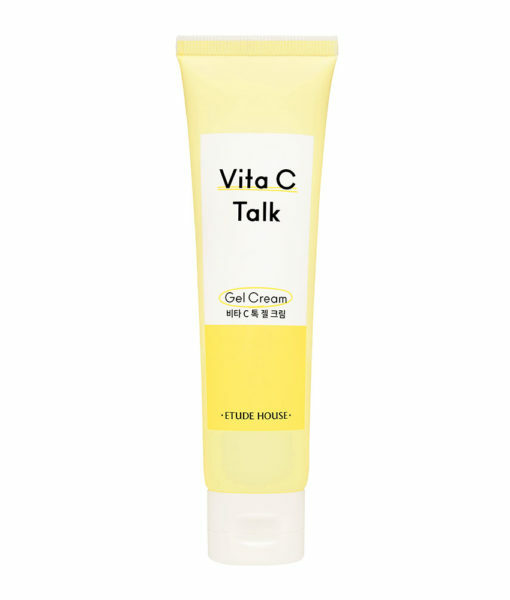 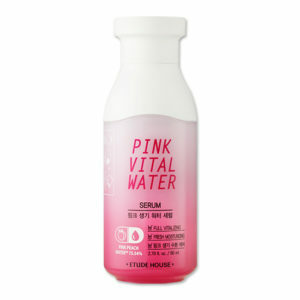 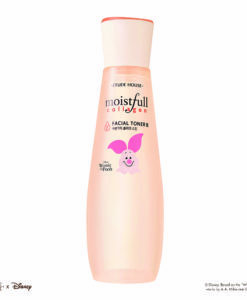 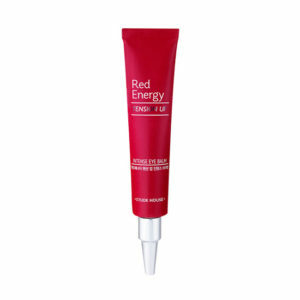 Apply evenly on face and neck in the morning and evening after applying the Vita C – Talk Serum. 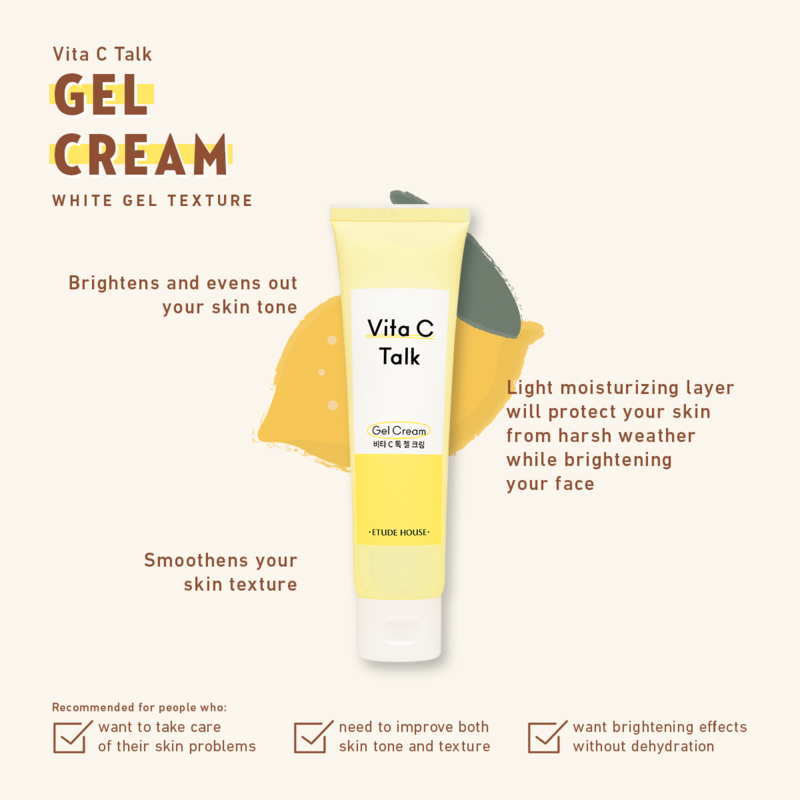 Remember to wear and layer on sunscreen during the daytime!